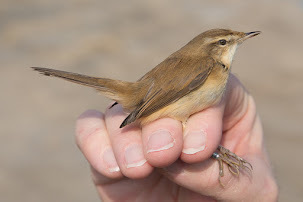 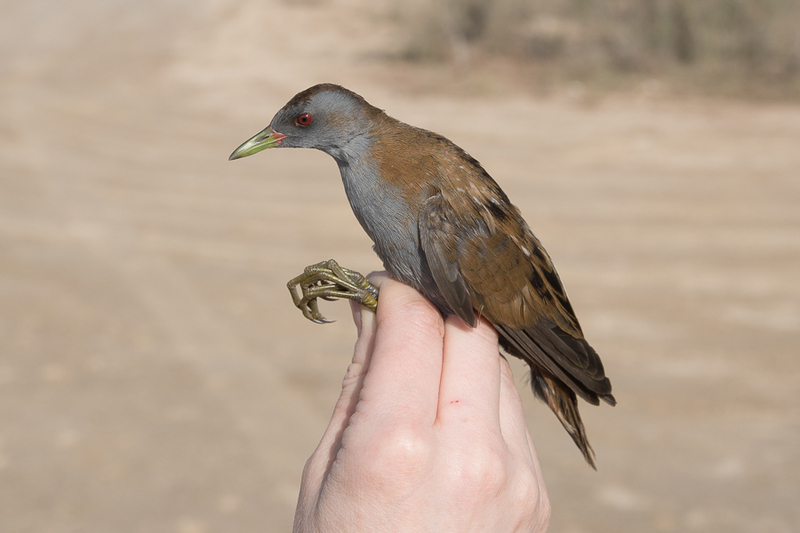 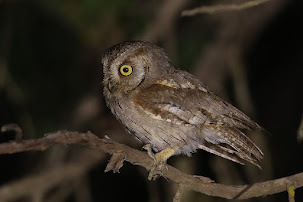 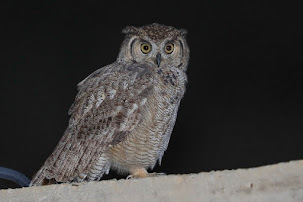 A visit to the ‘patch’ last night produced a new species for me for Saudi Arabia, but more importantly for me a new species for my local ‘patch’. 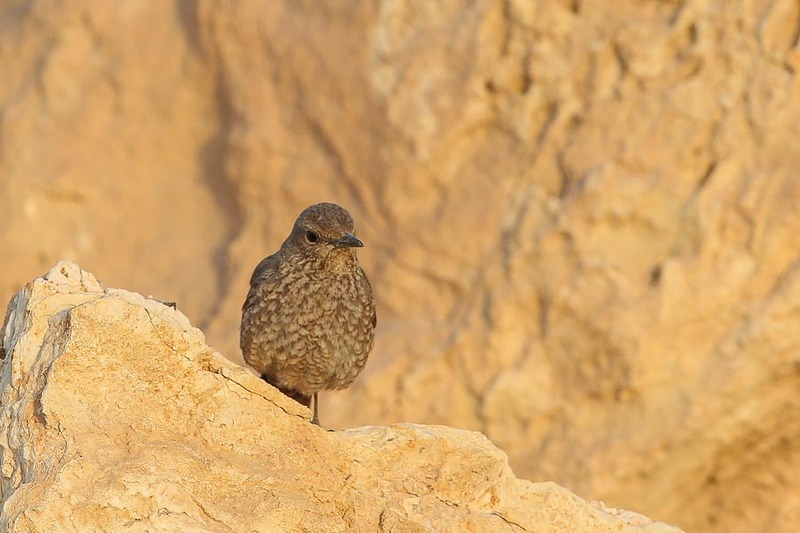 It has been a good start to the year with three new species seen already this year, which were Red-tailed Wheatear, Tufted Duck and Blue Rock Thrush. 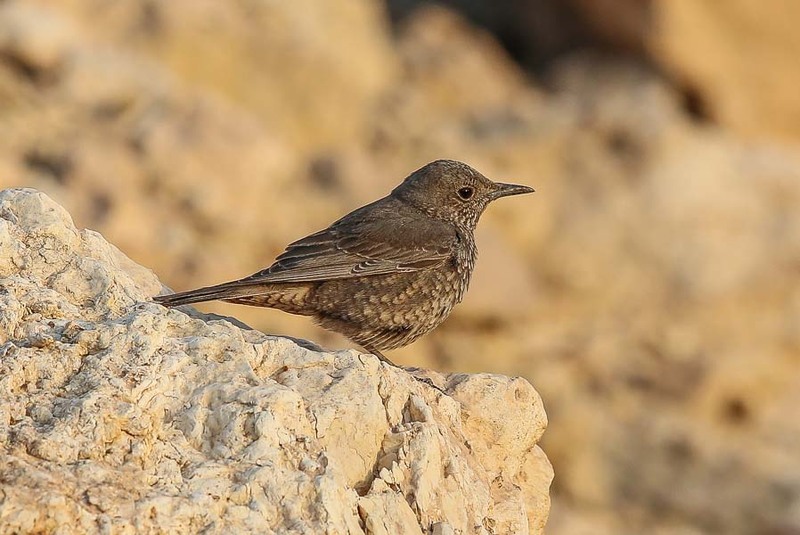 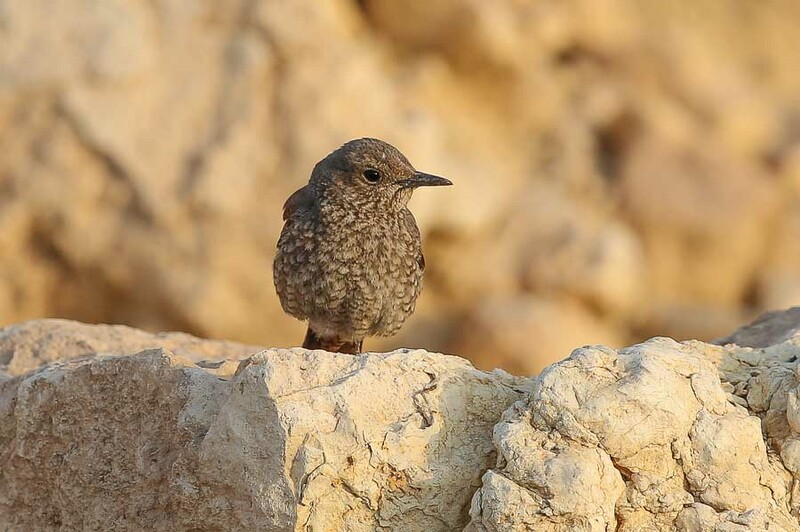 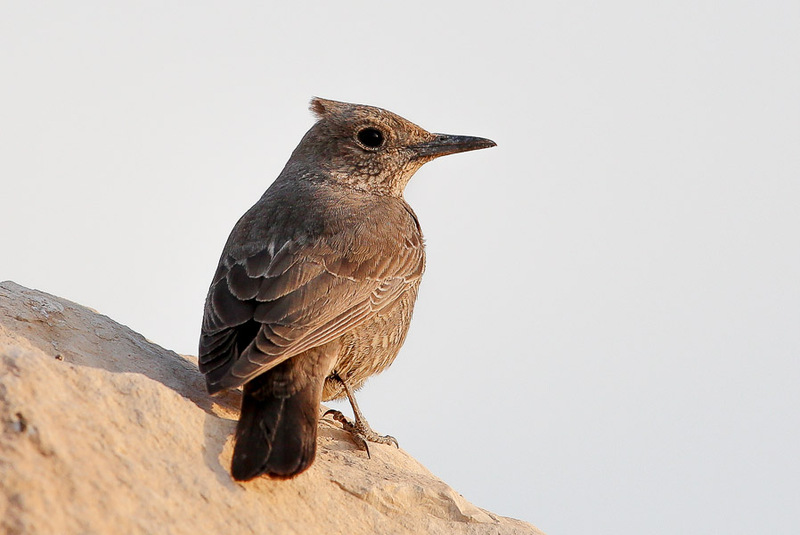 The Blue Rock Thrush was a female and was my 188 species in Dhahran Saudi Aramco Camp. 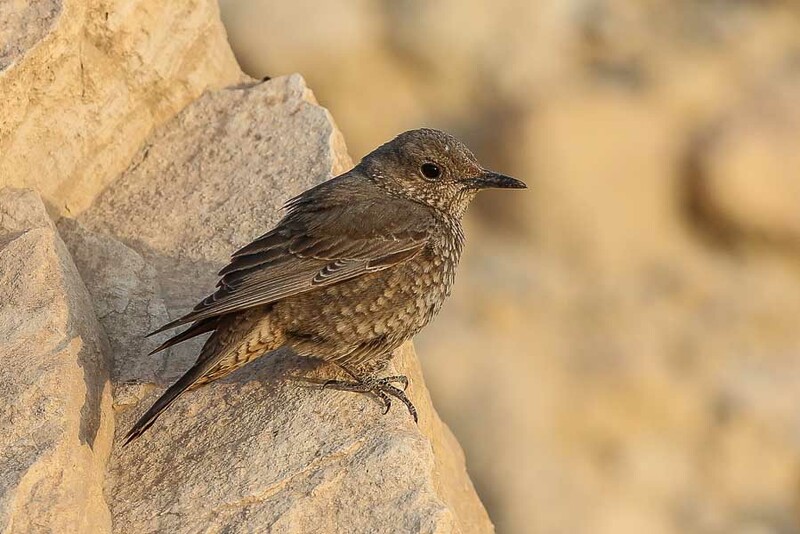 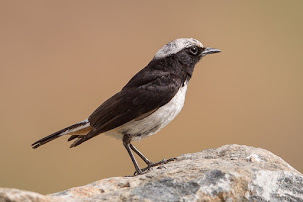 The bird was seen on the large boulders behind the percolation pond in the same area as the Red-tailed Wheatear, which was still present. 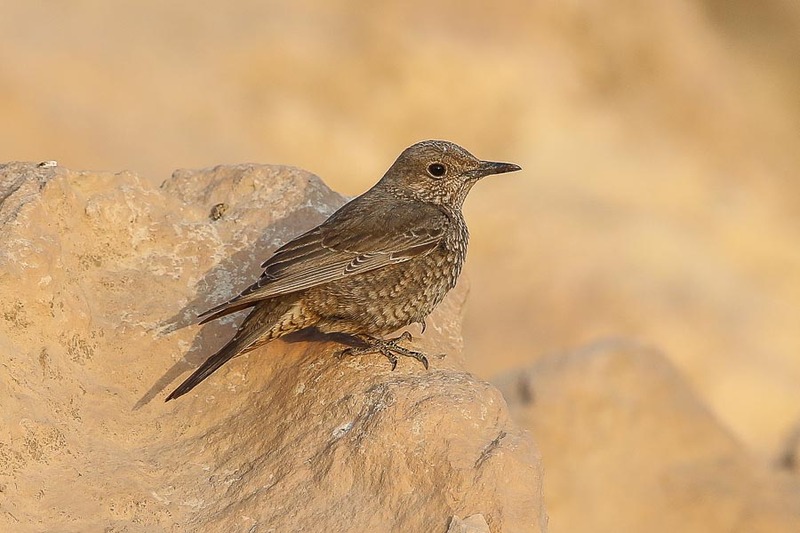 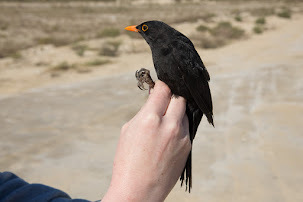 I saw the Blue Rock Thrush and Red-Tailed Wheatear almost together at one stage. 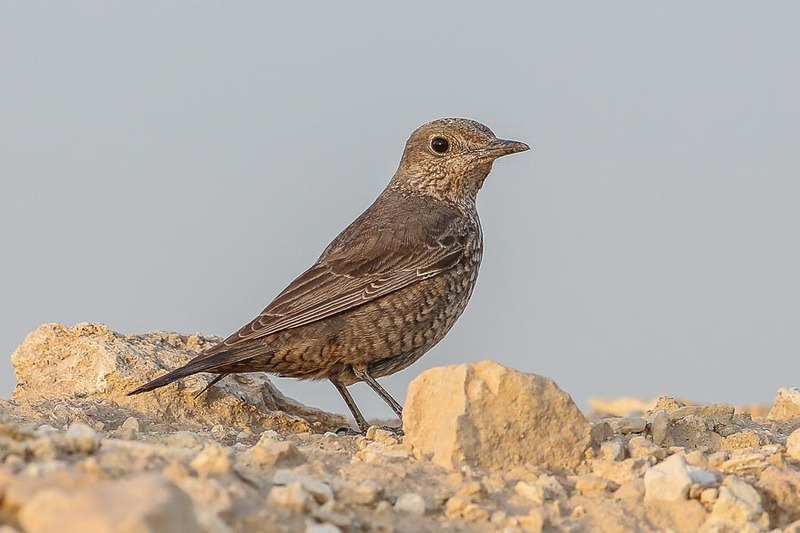 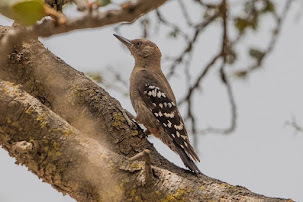 Blue Rock Thrush is an uncommon passage migrant to the Eastern Province and is not often seen on the coast with most birds moving well inland before settling. 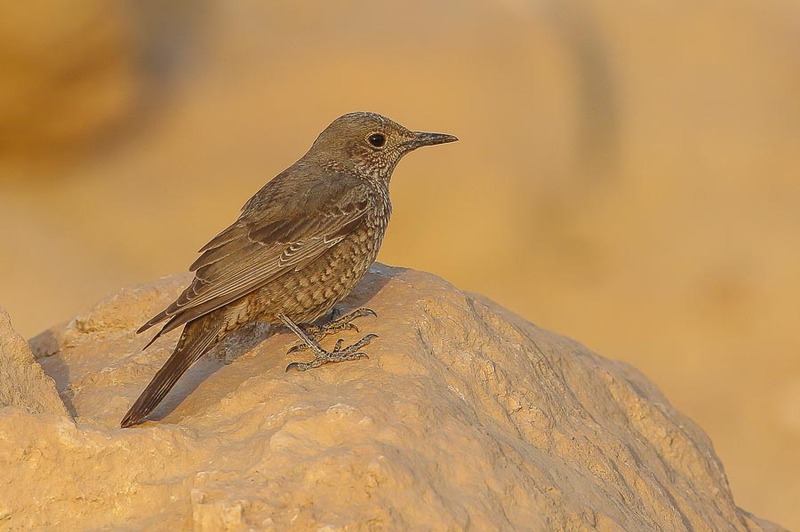 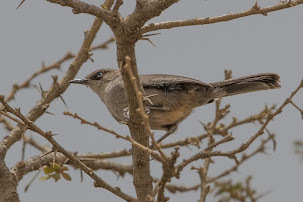 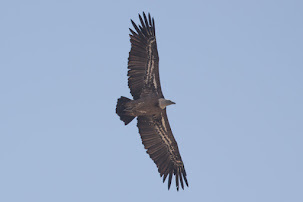 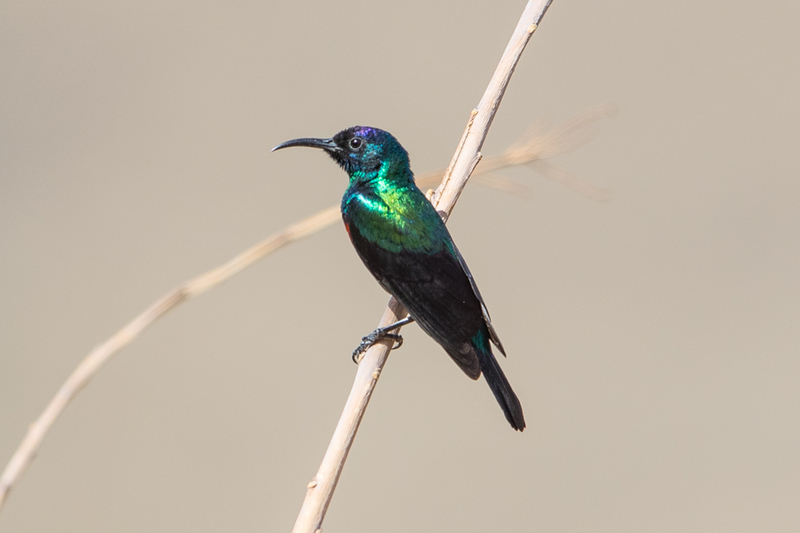 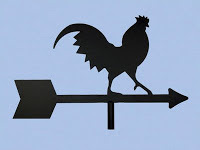 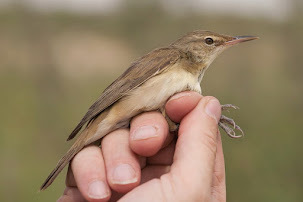 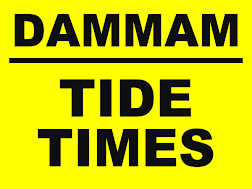 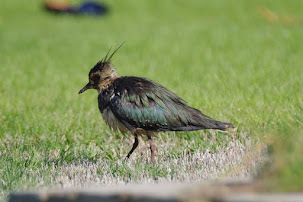 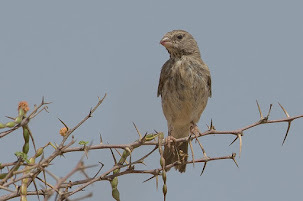 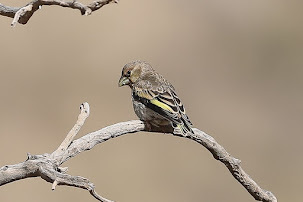 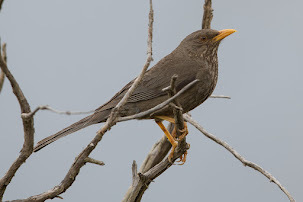 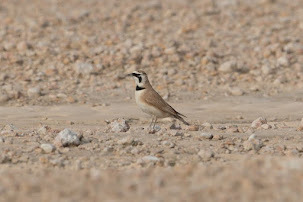 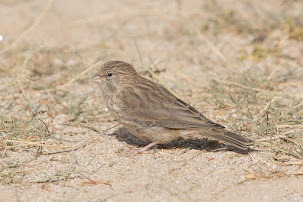 A few birds have been seen recently in the Riyadh area but none in the coastal part of the Eastern Province. 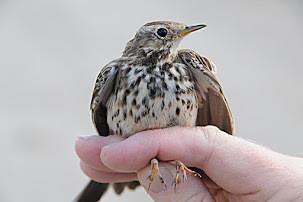 This is not the first record for the area, however, as Phil Roberts has seen one before here. 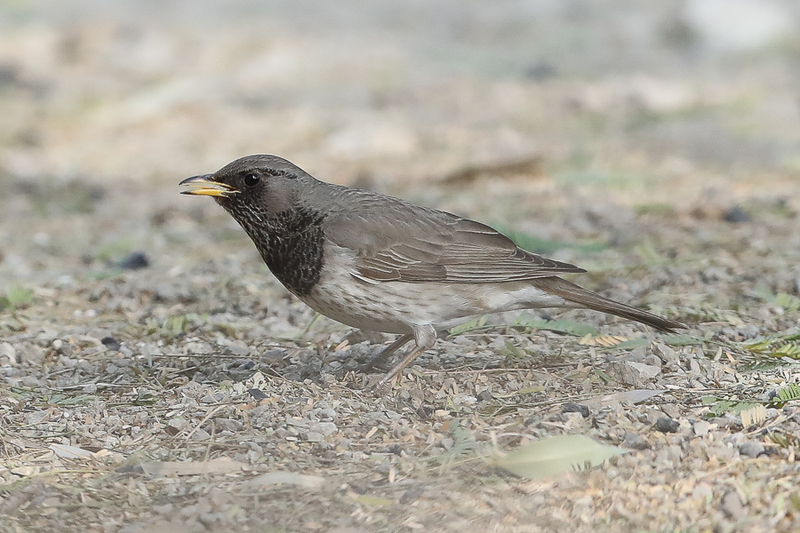 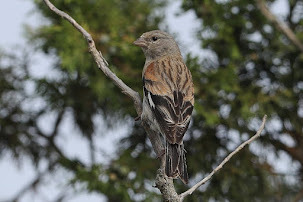 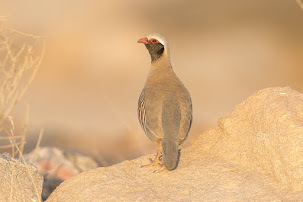 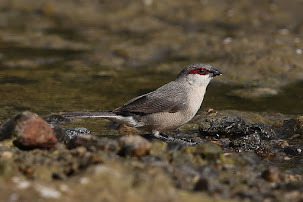 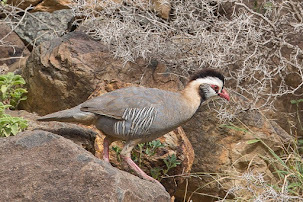 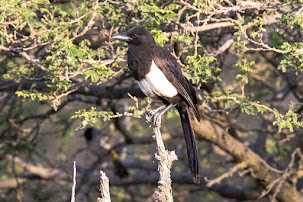 The bird was quite confiding and allowed reasonably close approach even on foot, but was quite active moving around continually in search of food.